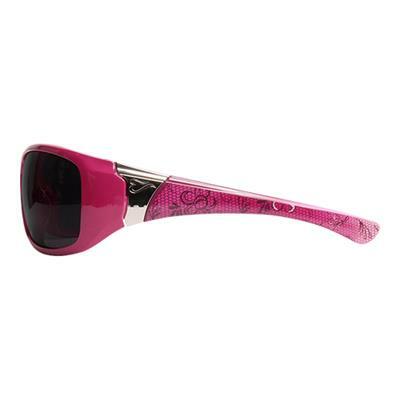 Edge HM456-A1 Eyewear HM456-A1 Women's Mayon Aurora Safety Glasses Pink Frame. 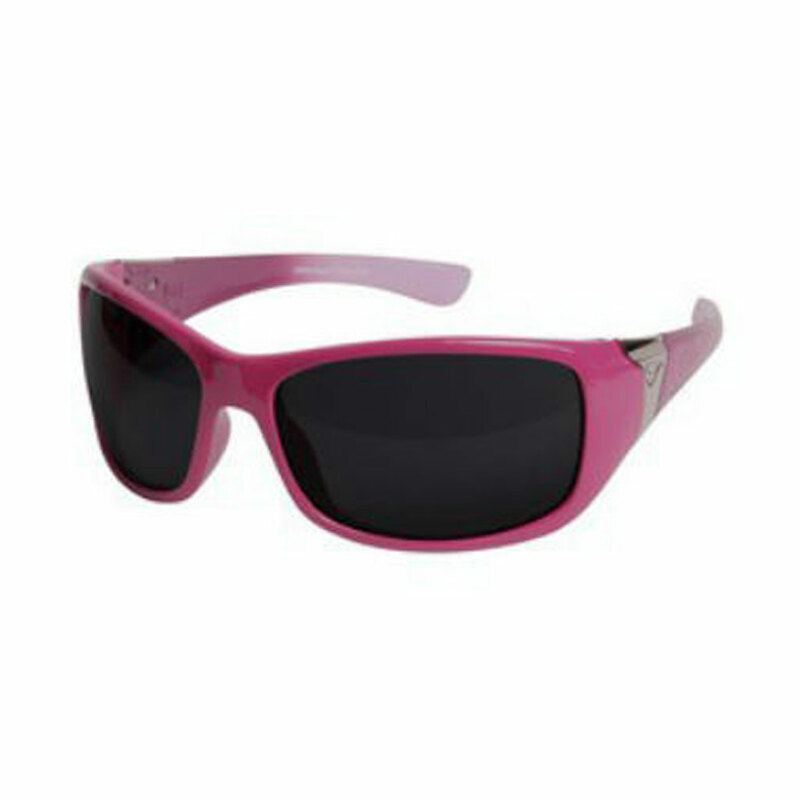 With a wide variety of scratch-resistant lens colours, this is an excellent choice for all of your safety eyewear needs! 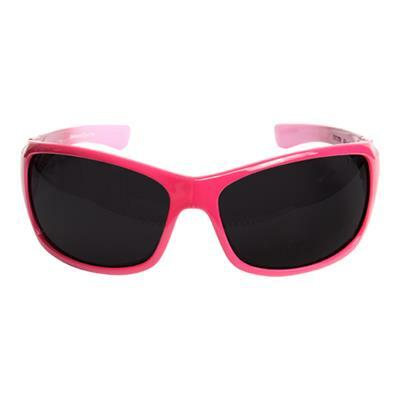 The durable frame provides superior protection without side shield distortion.